A panel at Indiana University Bloomington featuring widely known historian and writer William Jelani Cobb will discuss issues involving race, discrimination and the series of 2014 police shootings that sparked “black lives matter” protests across the nation. The discussion will be part of an event titled "It’s Not So Black and White: Talking Race, From Ferguson to Bloomington," which will also include music and spoken-word performances by IU students and a social justice fair involving dozens of campus and community organizations. In addition to Cobb, who writes for The New Yorker and other publications, the panel will include Monroe Circuit Judge Valeri Haughton and Akwasi Owusu-Bempah, assistant professor in the IU Bloomington Department of Criminal Justice in the College of Arts and Sciences. Cobb, an associate professor of history at the University of Connecticut, visited Ferguson several times and wrote multiple articles about the city and the protests for The New Yorker, to which he has been a contributor since 2013. His writings also appear in The New York Times, Al-Jazeera America, ESPN and other publications. Haughton has been a judge of the Monroe Circuit Court in Bloomington since 2009. She has been a deputy prosecutor, a deputy public defender, a board member of the Community Kitchen and the Community Justice and Mediation Center and a member of the Bloomington Commission on the Status of Black Males and the Bloomington Human Rights Commission. Owusu-Bempah joined the IU Bloomington criminal justice faculty in 2014. 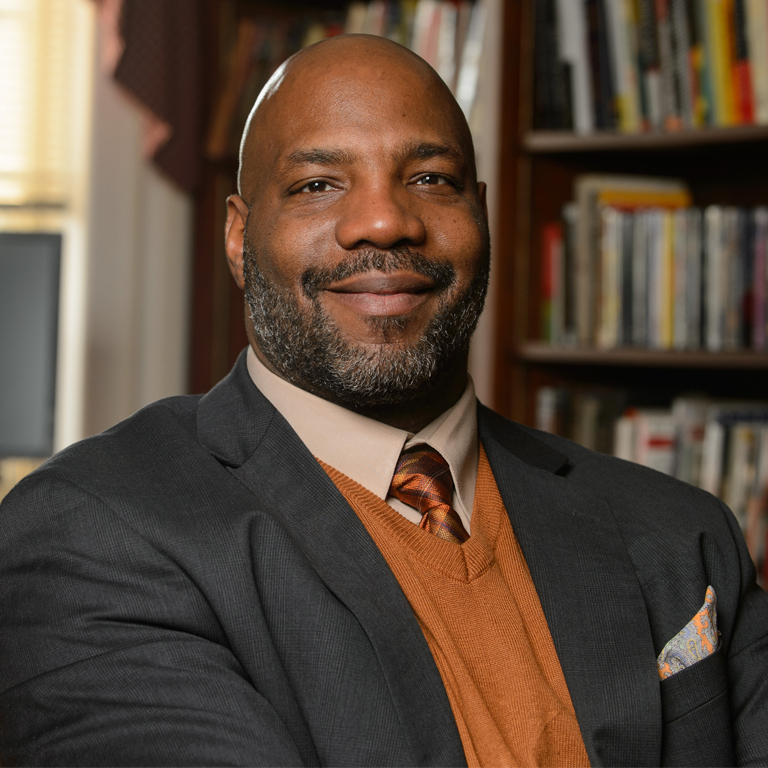 His research focuses primarily on the intersections of race, crime and criminal justice. He is currently completing a project that examines the views and experiences of black police officers in Toronto, Canada.